Guardian Self Storage gives your business room to grow. An uncluttered workspace is the key to success, so let Guardian store your archives, records, supplies, stock, furniture and more. By using Guardian Self Storage’s customized business storage solutions, you can keep your files and merchandise organized and accessible 24 hours a day, 365 days a year. With 14 locations, we offer you storage only minutes from any Hudson Valley business. And, since you control access to your space, you can feel confident that your records and inventory are available at your convenience. Store and organize your retail inventory and office supplies with safety and convenience. Guardian Self Storage is the most trusted name in the Hudson Valley so you can sleep easy. Our storage provides you with the ability to grow floor space and reduce clutter with 24 hour access / 365 days a year. Guardian Self Storage makes it quick and convenient to store all your construction equipment and supplies. Our many drive up units offer superior accessibility allowing easy management of large or heavy items in a secure setting accessible 24 hours a day / 365 days a year. 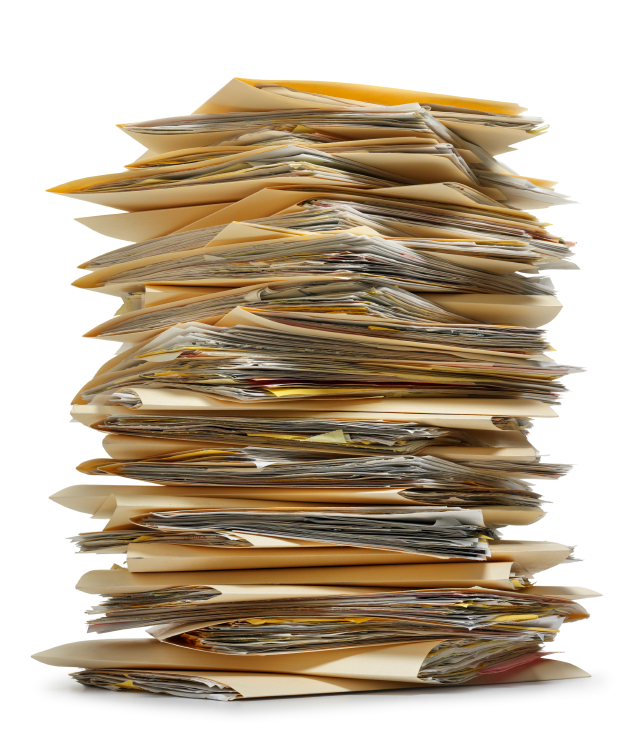 Tired of dealing with archives and paper documents crowding your office or business? Guardian Self Storage is your solution. We provide cost-effective and secure storage for file archiving and physical paper documents. For business customers only: We offer a complete “branch office setup service.” Guardian Self Storage staff will meet with you at your place of business and work with you to develop your ideal storage solution—at no charge. When you sign with us, we will pick up and move your files into your custom-designed storage unit, free. Call or email today to learn more about this special offer. 1-877-416-0606 or info@guardianselfstorage.com. Save gas, save time, save money: Do your route salespeople or delivery staff have to return to a centralized warehouse each time they need more supplies? Bring the supplies to them, instead. By positioning stocks in several different storage locations, you can build restocking right into the route, giving your personnel more time to serve the customers. You’ll like what it does for your mileage costs, too.